Tim Vines, chair of Samford University’s board of trustees, has been named president and chief operating officer for Blue Cross Blue Shield of Alabama. Vines who has been with Blue Cross for more than 23 years, will succeed Terry Kellogg as CEO after a transition period in 2018. Vines is completing his second year as Samford’s board chair and has served on the board since 2011. As the public announcement was being made on Nov. 10 by Blue Cross, Vines was participating in homecoming weekend activities at Samford and presided over the annual Leadership Forum for members of the university’s board of trustees, board of overseers, advisory boards and other leadership groups. 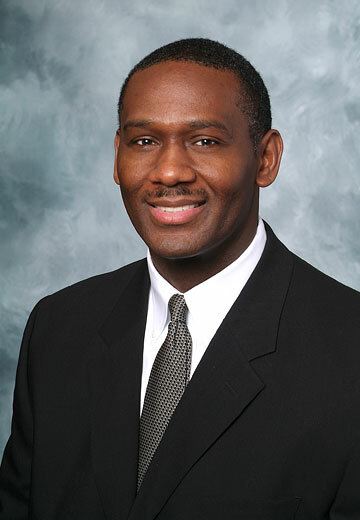 During his time at BCBS, Vines has served as executive vice president and chief operating officer, chief administrative officer, senior vice president of health management, senior vice president of business operations, vice president of special claims operations and vice president of health management.